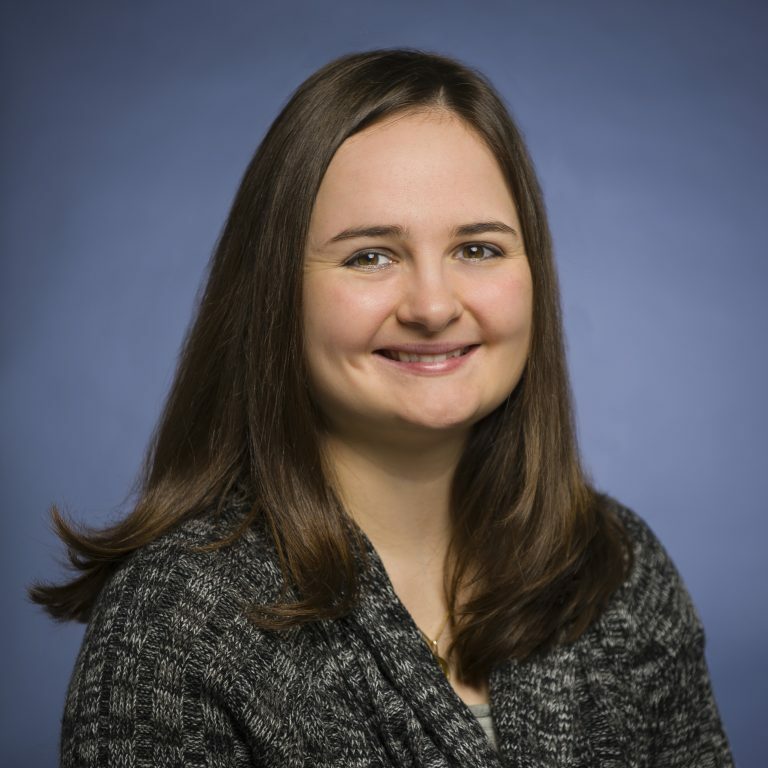 Vera Kazaniwskyj, DVM, MPH-VPH, DACVPM is an Emergency Medicine Veterinarian at MedVet Hilliard where she has been part of the veterinary team since 2017. Dr. Kazaniwskyj attended the University of Illinois where she earned a Bachelor of Science degree in 2010 and The Ohio State University where she earned a Doctor of Veterinary Medicine degree in 2014 and a Masters of Public Health in 2016. Following her graduation from veterinary school, Dr. Kazaniwskyj has worked as an associate veterinarian at Banfield Pet Hospital and as an emergency veterinarian at the Rascal Animal Hospital in Dublin, Ohio. Dr. Kazaniwskyj maintains an interest in all aspects of small animal emergency medicine with particular interest in treating exotic pets and preventive medicine. She enjoys the challenges of practicing medicine on a wide array of species and collaborating with both veterinary and human medical experts. When not treating patients, Dr. Kazaniwskyj enjoys hiking, camping, and traveling.